Hello, Tanya from Crafting on Caffeine here today. As you know I love my Coffee, and my kids always know not to disturb me till I've had it. So when the Paint Splatter Stamp set came out I thought this would make a great gift. Even to myself, ha ha ha. Love how the Treat Tag Die makes it so easy! Thanks for checking it out and come back soon. 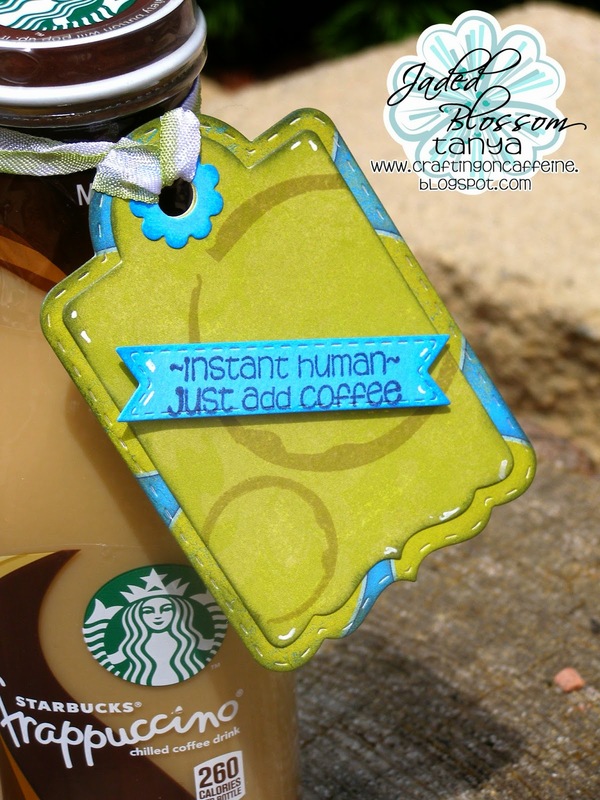 Perfect for any coffee lover!!!!! awesome! Love the tag's background and sentiment! 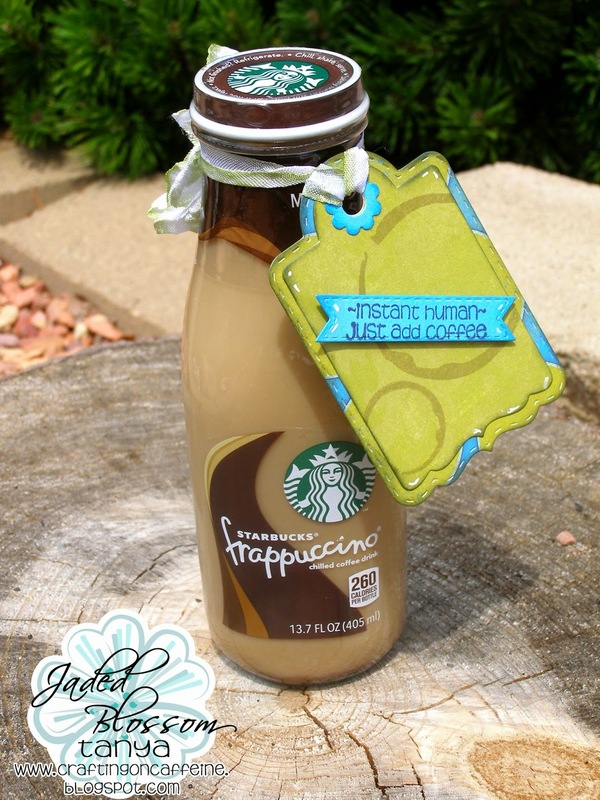 So cute and with school starting this would be a perfect gift!